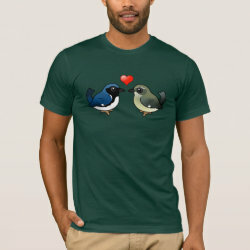 Male Black-throated Blue Warblers look very different from their lovely mates. 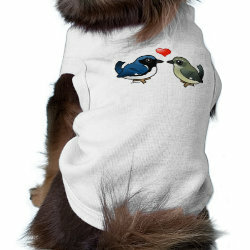 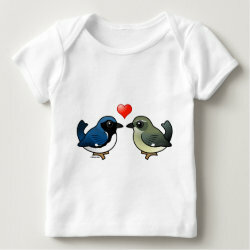 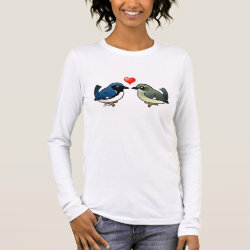 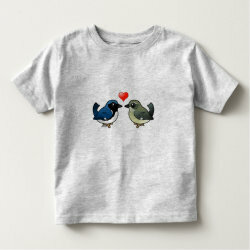 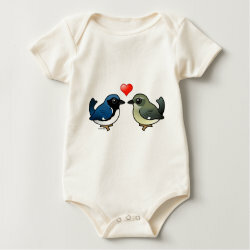 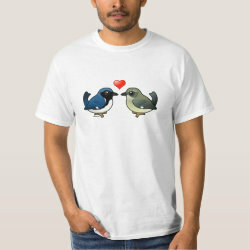 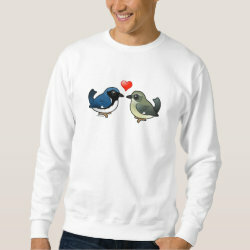 This original design by Birdorable features a male and female facing each other, with a heart in between. 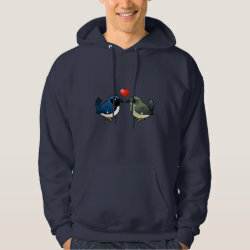 A perfect gift idea for warbler lovers! 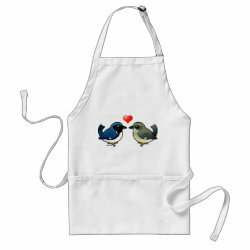 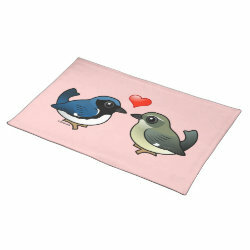 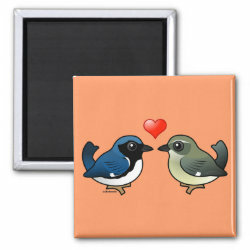 Black-throated Blue Love Placemat 20" x 14"